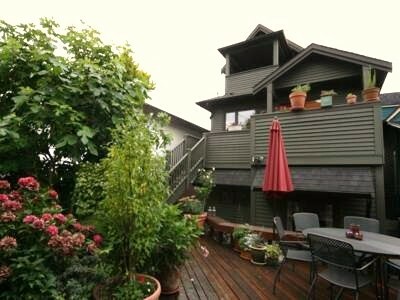 Hillcrest House is a beautiful modern 4 bedroom house located near Vancouver's famous Queen Elizabeth Park and Nat Bailey Stadium offering 2,000 square foot of beautiful, spacious living. 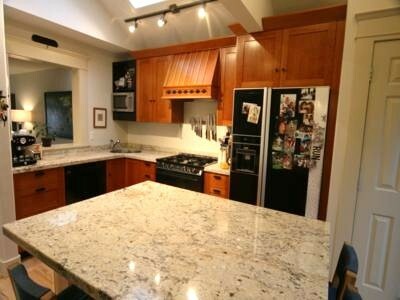 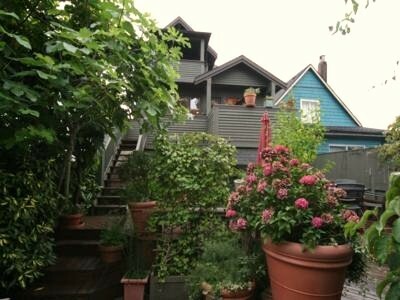 This home is only a few blocks from restaurants, shops, grocery stores etc, four blocks to public transit, 15 minutes by car to the airport and 10 minutes to downtown. 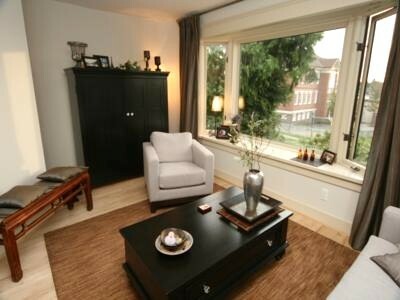 Large windows allow rooms to be radiant with natural light and the high ceilings create a feeling of being in a very spacious and comfortable environment. 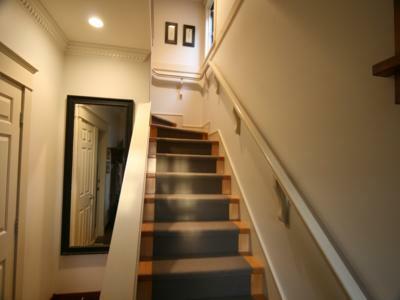 The ground floor has 2 bedrooms and a family room with laundry and a storage area with a bathroom and access to the beautifully landscaped front. 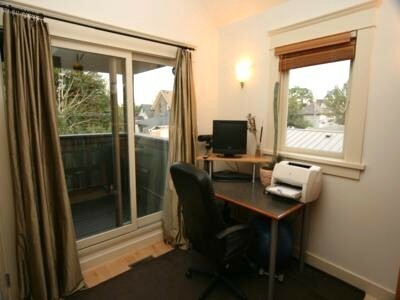 Going up on the second level there is the open plan living, dining and kitchen area with a separate office. 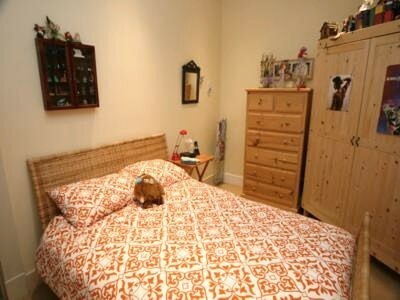 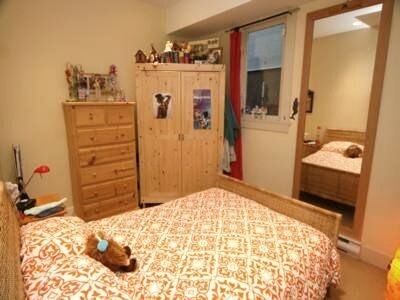 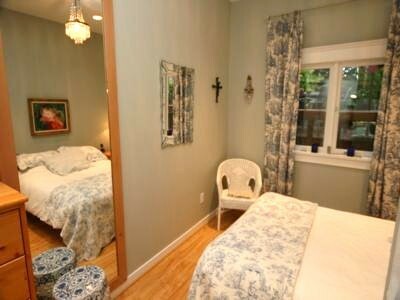 The master bedroom with a comfortable king bed is on the top floor. 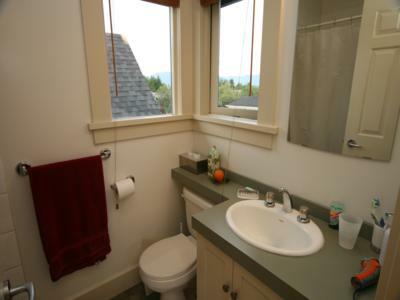 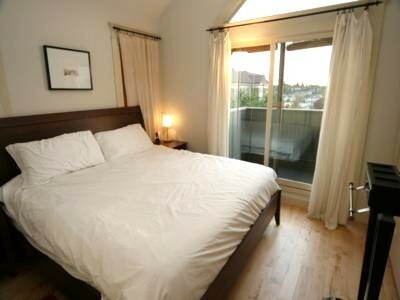 The master bedroom has it's own private deck with stunning views of the city and the mountains. 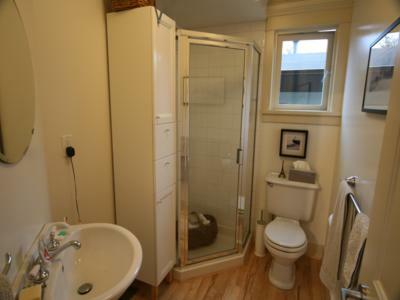 This home is located in a safe neighbourhood, across the street from General Wolfe Elementary School and just a few minutes walk to the beautiful Queen Elizabeth Park and Hillcrest Nat Bailey Stadium. 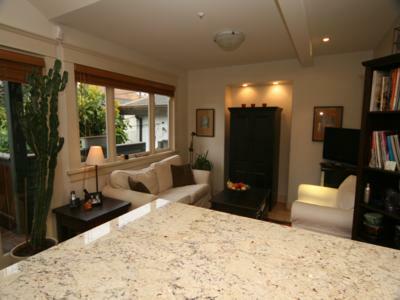 There's no need to use your car as this location is within a 5 minute walk to transit and a 10 minute walk to the Cambie and West King Edward Canada Line rapid transit station for a 12 minute ride to downtown Vancouver. 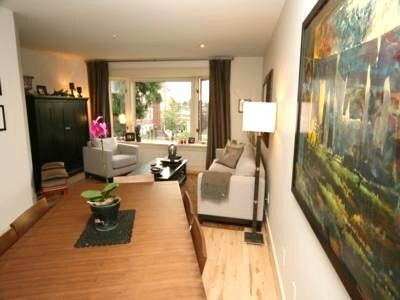 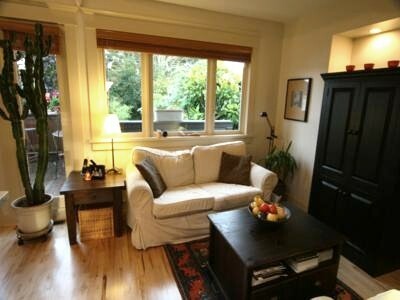 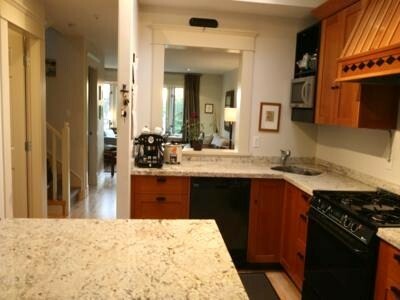 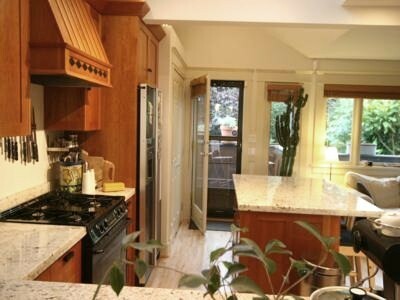 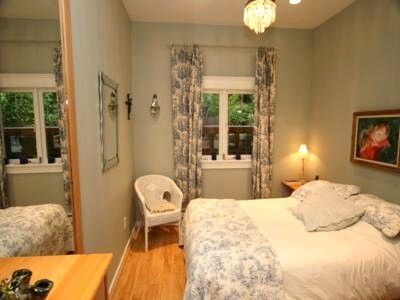 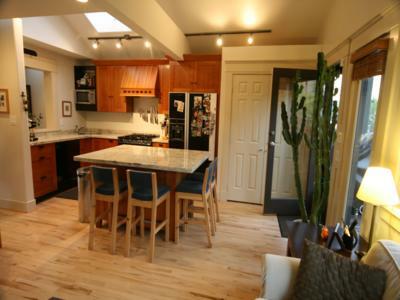 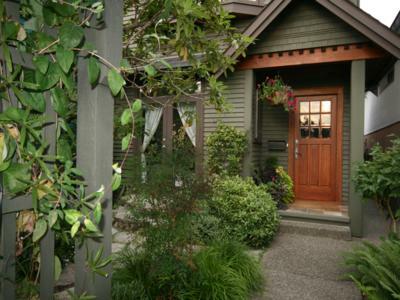 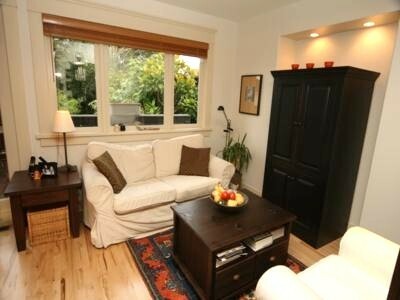 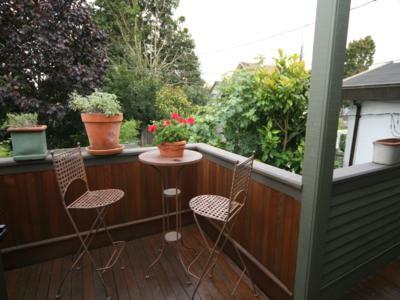 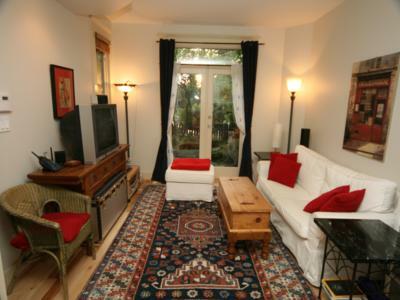 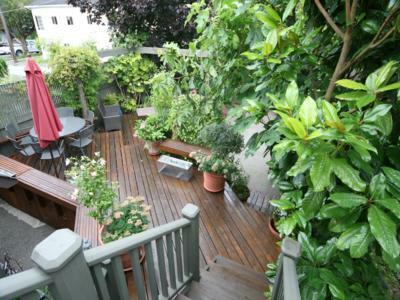 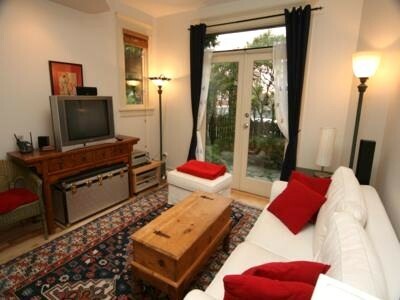 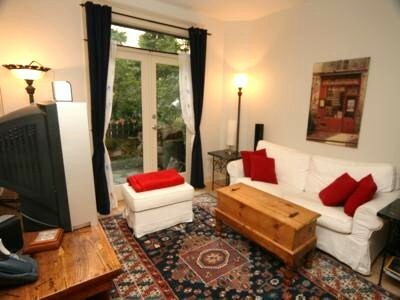 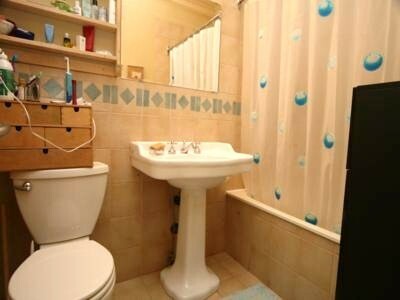 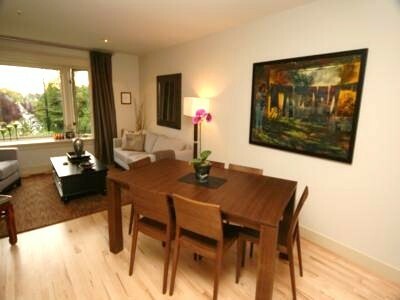 Hillcrest House has everything you need to enjoy your stay while in Vancouver for vacation, business or relocation.